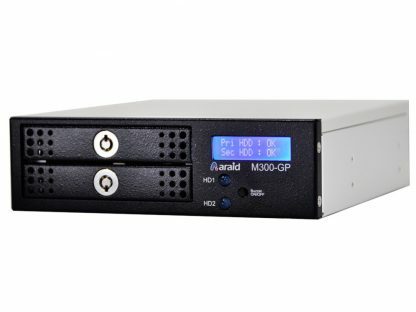 The ARAID M300 is an ultra compact RAID disk array that can easily and quickly connect to a single SATA II port. 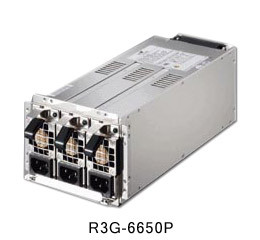 It fits in a single 5.25″ bay, 1U height hosting two 2.5″ SATA II disk drives. 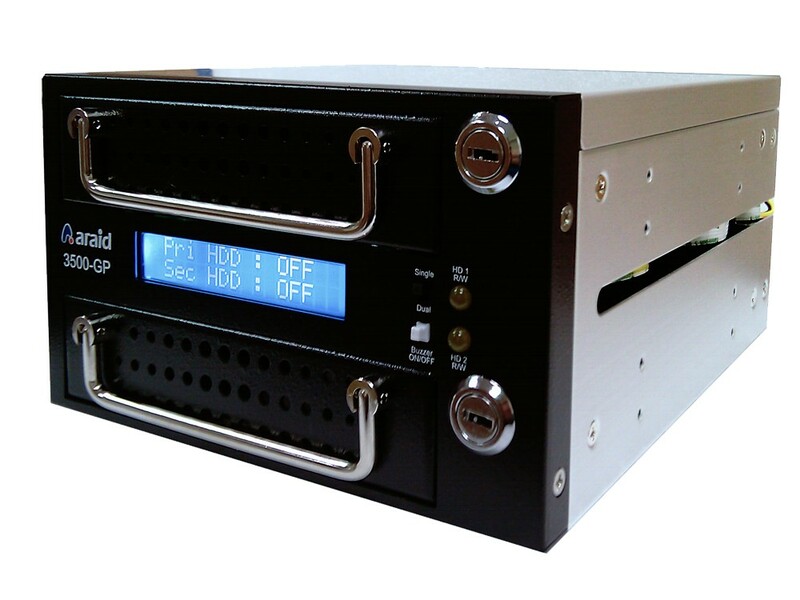 Standard RAID 1 is supported to provide disk mirroring for data redundancy, while optional RAID 0 is to increase disk capacity and performance. 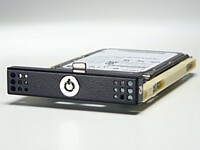 RAID 1 mode allows one hard disk to be replaced while the system is running (Disk Hot-Swap). 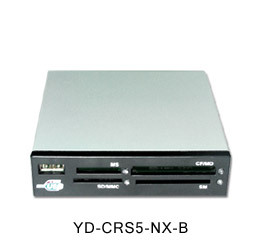 ARAID enables user to replace the failed hard disk while PC is operating and rebuilds all contents to a new hard disk automatically, no manually setup is required. ARAID M300 fits into any type of computer system including desktop PCs, Industrial PCs, servers, Network Attached Storage and home computers. 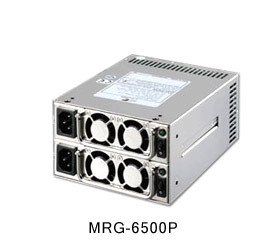 The M300 directly connects to PC`s SATA II port without needing software device drivers. Should any hard disk fail, there is always a real-time backup on the other survival drive. Failed HDD Hot Swap Yes, allows users to replace hard disk while PC is operating. LCD Screen Yes. 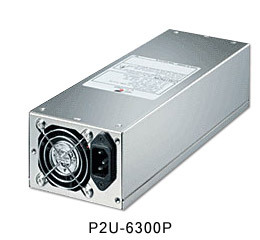 Displays status of disks, including Fan, Temperature, and Rebuilding Percentage(%) status. LED Indicator Yes, shows hard disk READ or WRITE status. Space Required 1 x 5.25"